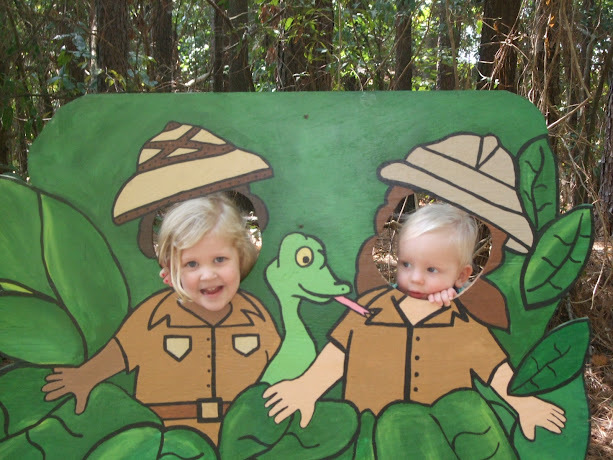 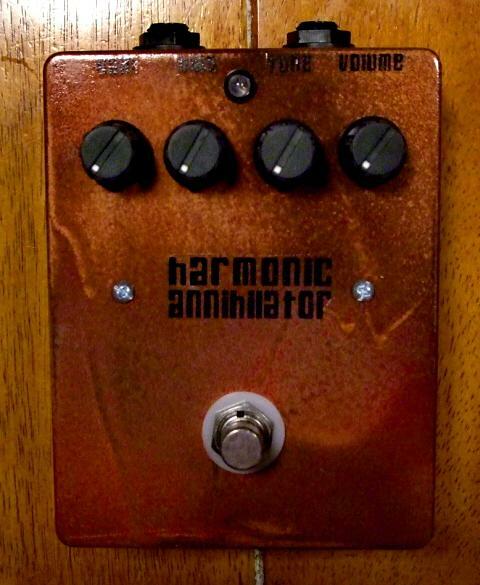 Rockandrollworkshop | A blog about stuff . 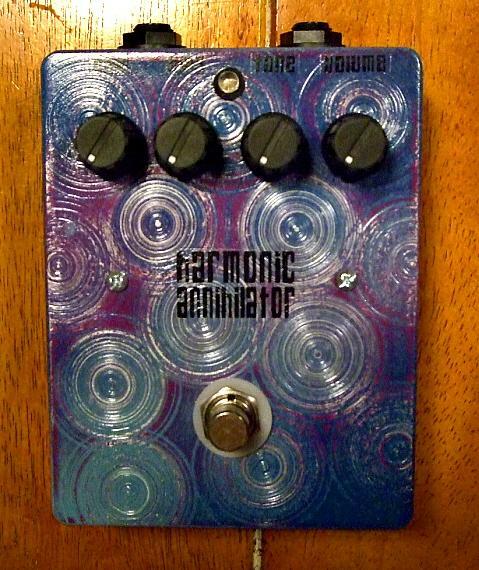 . .
4 Harmonic Annihilators for Sale! 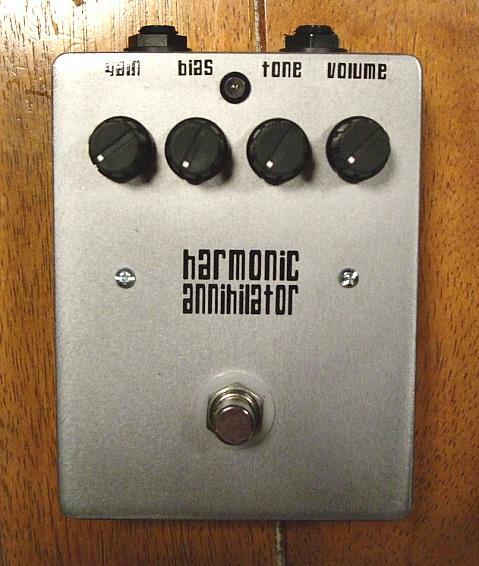 There are 4 new Harmonic Annihilators for sale now in the store!